Up to 62% off trips throughout West Africa. Find 85 West Africa tours with impressive discounts, saving you up to $2,914. "Thanks for making a beautiful trip for us." 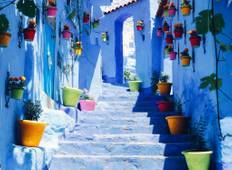 "I've travelled to Morocco on a couple of occasions but this was my first time visiting..."